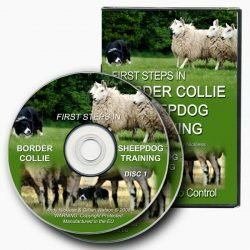 Presented in the form of one of trainer Denise McLeod’s regular, and very popular, seminars, the DVD covers the subject areas that most new – and some not so new – dog owners find challenging. 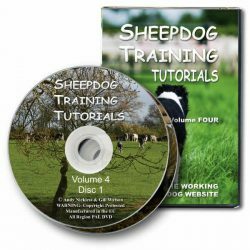 This DVD, from top dog trainer and CaDeLac Dog Training founder, Denise McLeod, delivers a valuable insight into the dog’s view of the world and, most importantly, you! 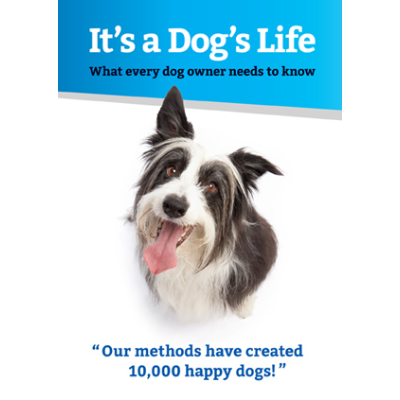 Presented in the form of one of Denise’s regular, and very popular, seminars, the DVD covers the subject areas that most new – and some not so new – dog owners find challenging. Does the dog’s breed matter? Why should a dog do what you want it to do? 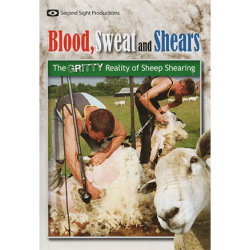 It’s humorous and entertaining and it’s all based on Denise’s wide all-breed training experience, and years of observing the dog/human relationship in all its forms. 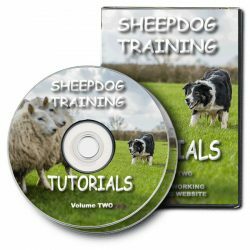 You won’t find lots of pretty pictures in “It’s a Dog’s Life”, but you will find it’s packed with information and practical techniques to help you guide your dog into becoming a well behaved, well balanced, and happy companion.